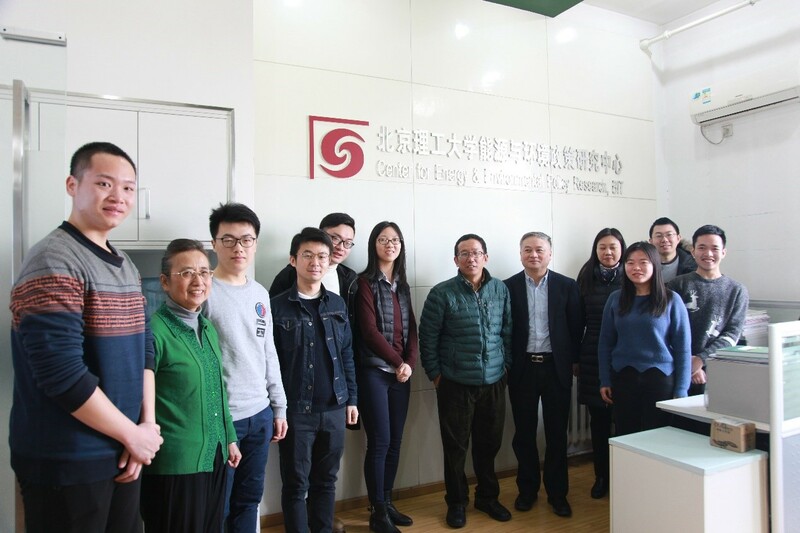 At 10:00 on February 19 2019, Prof. Jianjun Xu, Dean of the South China Sea Marine Meteorological Research Institute of Guangdong Ocean University, was invited to visit and gave an academic report entitled "The Ocean Changes in the Background of Global Warming and Its Impact on East Asian Climate." The report was hosted by the director of the center, Yi-Ming Wei, and the teachers and students of the center participated in the report. Professor Jianjun Xu is the dean, professor, leading scholar and doctoral tutor of the South China Sea Marine Meteorological Research Institute of Guangdong Ocean University. In 2016, the “Sail Fan Program” of Guangdong Province introduced the shortage of top talents. In 2017, the national key research and development plan “significant natural disaster monitoring and early warning and prevention” The project leader of the key special project “Development of high-resolution data assimilation technology research and atmospheric reanalysis data set in East Asia”, 2018 Chinese Academy of Sciences strategic pilot science and technology project “Pan-third environmental change and green silk road construction” Sub-project leader. He has served as a research professor at George Mason University in the United States and a senior research fellow at the American Center for Data Assimilation. In 1982, he studied at the School of Atmospheric Sciences of Nanjing University. He received his bachelor's and master's degrees in 1986 and 1989 respectively. In 1997, he received his Ph.D. from the Nanjing Institute of Meteorology (now Nanjing University of Information Science and Technology). 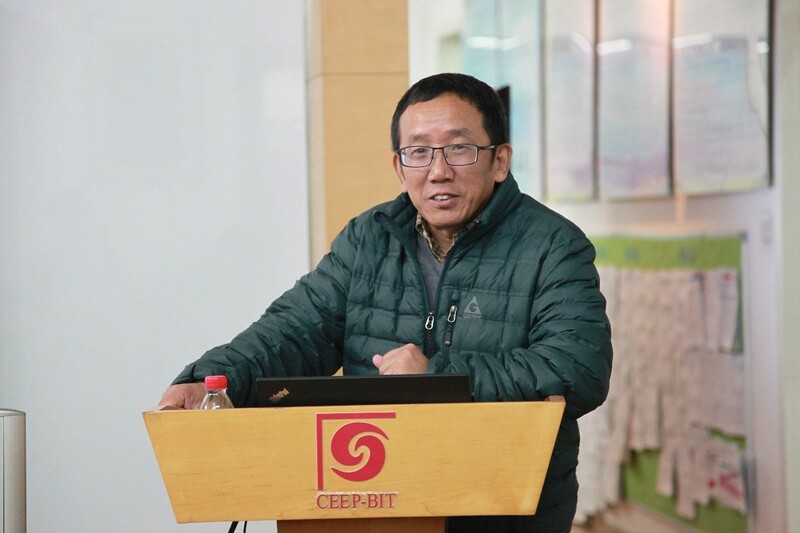 In today's report, Professor Jianjun Xu mainly introduced the importance of oceanographic observations and data assimilation, and also taught us the characteristics of ocean extreme events (taking typhoons and ENSO as examples) under conditions of global warming. And its possible reasons. After the report, Professor Jianjun Xu and everyone took a group photo.